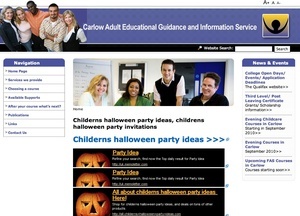 Carlow Adult Education Guidance and Information Service: guiding and informing, there. Now follow the big blue link to Childerns halloween party ideas. There’s a fair few Childerns halloween party ideas. For the childern. 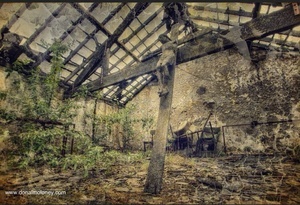 Posted in Misc and tagged childern, Halloween at 4:45 pm on October 22, 2010 by Niall Murphy.